Aerospace giant Boeing announced on 1 April that a test flight of its troubled 787 plane went according to plan, in its latest step in returning to service the 787 fleet, grounded by two battery incidents. The 787 successfully traveled for two hours and nine minutes, departing and returning to Everett, Washington, a company statement said. "Today's flight was a normal Boeing production check flight intended to validate that all systems function as designed," Boeing said. "The crew reports that the flight went according to plan." After analysing the results, Boeing plans a "certification demonstration flight." 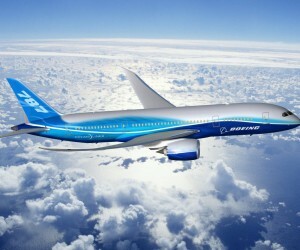 That flight, Boeing said, "will demonstrate that the new battery system performs as intended during flight conditions." Boeing's fleet of 787 planes were grounded globally in January after a series of problems with the battery system. A short circuit started a fire on a parked 787 at Boston's Logan Airport and smoke from a battery forced an emergency landing in Japan. 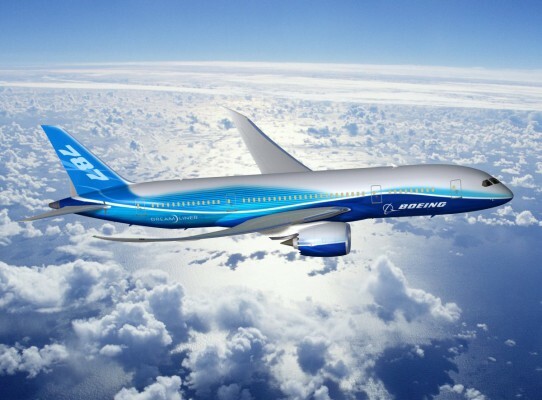 On March 12, the Federal Aviation Administration approved Boeing's plan for testing the batteries. The FAA described the certification plan as the "first step in the process to evaluate the 787's return to flight." Boeing has said its fix includes the addition of new insulation materials, stepped-up production and testing processes and a containment system.